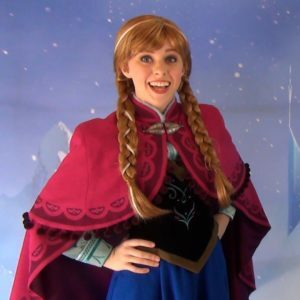 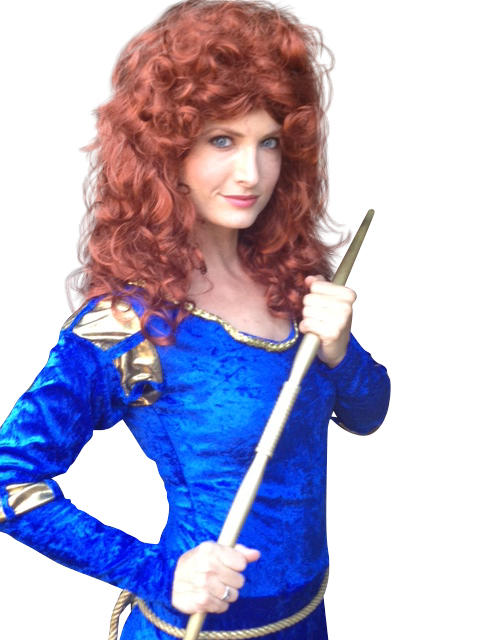 Imagine your child’s face as they see Brave Princess Merida come to life at their birthday party! 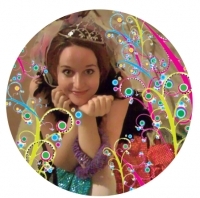 Our multi-talented princess performers are also delightful face painters and balloon twisters. 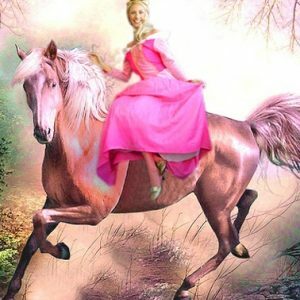 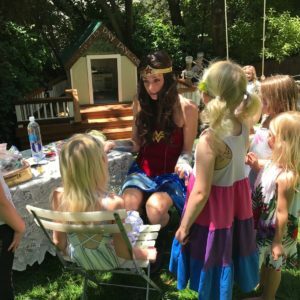 Let our princesses amaze you at your next event!